If you are new to the Facebook Pixel or just want to get a better understanding of it, this is a great introduction to the power of the Facebook Pixel to reach your ideal customer and grow your business. 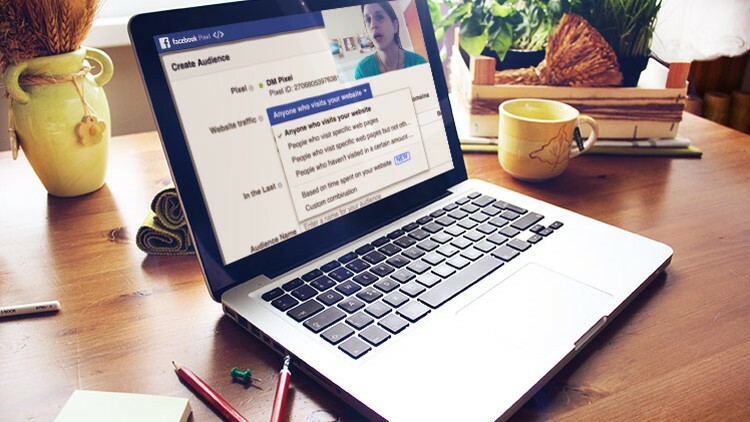 In this beginner-level course, you will learn how to install the pixel on your website and how to set up key custom audiences within Facebook ads manager. If you’re feeling disappointed, even cynical, about hiring Facebook marketing experts, you are not alone. Here are some good (and bad) qualities to look for when you hire a Facebook marketing expert. 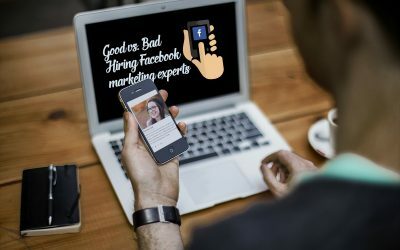 Learn how to make a good choice when hiring a Facebook marketing expert. 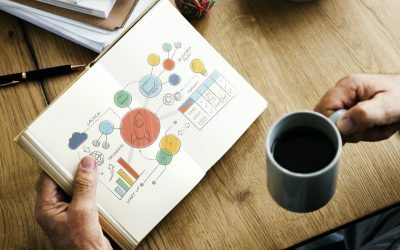 Do Facebook ads for local businesses really work? If you are considering Facebook ads for local business but aren’t quite sure why Facebook ads are different from other forms of internet advertising, this post is for you. Learn the benefits of Facebook advertising for local businesses. 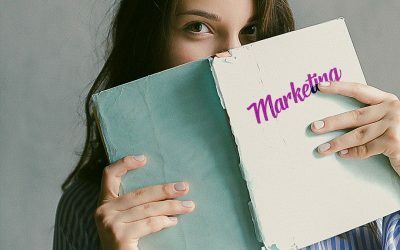 My list of 8 must-read marketing books for aspiring business owners, entrepreneurs and internet marketers. Read these marketing books if you’re interested in learning more about marketing your business the right way.